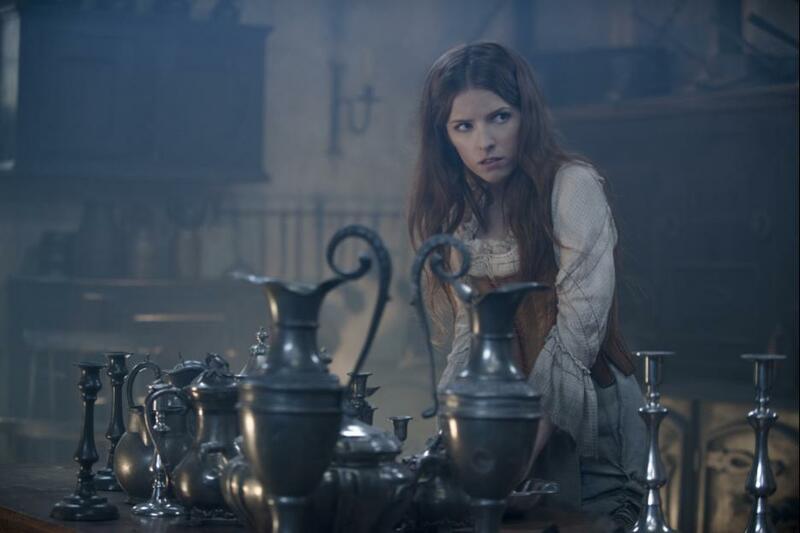 Anna Kendrick stars as Cinderella in “Into the Woods.” The film hits theaters Dec. 25. // Photo courtesy of Walt Disney Studios. Happily ever after is not always what it seems, and in Disney’s upcoming movie “Into the Woods,” beloved fairytale characters learn that their wishes come with a cost. 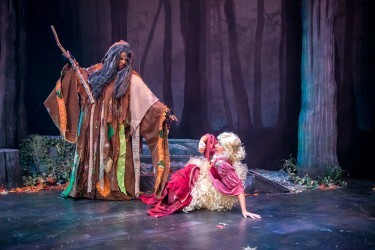 Hitting theaters Dec. 25, “Into the Woods,” an adaptation of the stage production, is a contemporary retelling of classic stories that adds a twist on the Brothers Grimm fairytales. Featuring characters like Little Red Riding Hood, Jack and the Beanstalk, Rapunzel and Cinderella, the musical follows a baker and his wife looking to begin a family as they encounter a witch and storybook characters from childhood favorites. In a conference call with student media, actors Chris Pine and Anna Kendrick talked about their roles in the film. 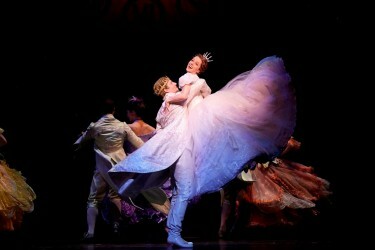 In the movie, they star as Cinderella and Prince Charming. Others in the cast include Meryl Streep as the witch, Emily Blunt playing the baker’s wife, and Johnny Depp as the Big Bad Wolf. 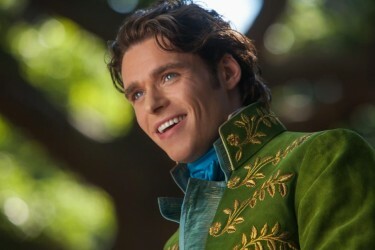 Starring as Prince Charming, Pine said he enjoyed taking the role and making it his own, adding humor and charm to his character. Kendrick appreciated director Rob Marshall’s vision of the characters and approached her role in a way that relates to modern women. Both Kendrick and Pine found the singing aspect of the film a challenge, but embraced the opportunity to learn more about singing for such a musical. Pine, who performed the country song “Someday Came Today” in the film “Small Town Saturday Night,” said that singing to the music of composer Stephen Sondheim in “Into the Woods” was a different genre than he was used to, but he had fun taking on the theatrical role and received support from the cast. The film’s theme, Kendrick said, is about parents and children, based on stories that parents have told their children for generations. “There’s the element where it’s pure fantasy and it’s exciting for kids, and then there’s an element that’s really specifically centered toward parents, which is we have to be careful what we tell our children, and children take lessons to heart, and it’s sort of about understanding that they’re listening to us even if doesn’t feel that way,” she said. After a month of rehearsals that prepared the cast for filming, a community was formed, Pine said.